Abigail Larson: Alice's Wonderfilled Adventures! 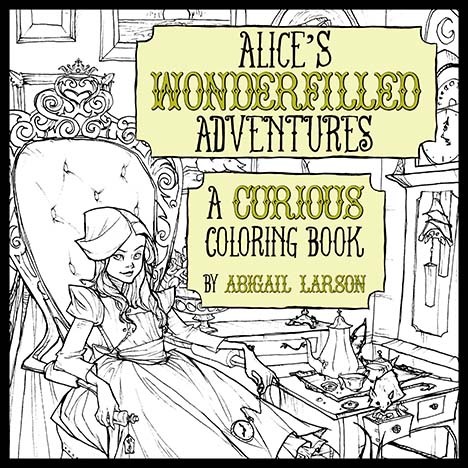 Pre-orders for my new Alice in Wonderland coloring book are now open! Grab your copy here!